Dzianis Dudko: Urokset, Turistit, Rop-pentu, Rop- Kasvattaja, Rop- Käyttökoira.
" 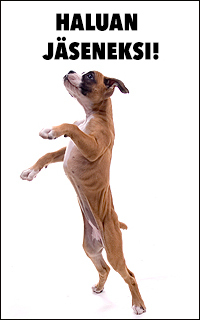 My first boxer appeared in my house when I was 16 years old. 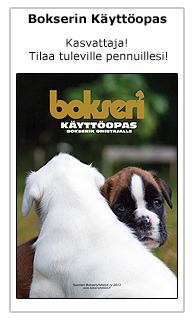 And for more than 20 years I am a fan of this wonderful breed - Boxer. 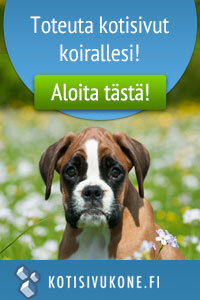 In the beginning I participated with my dogs in dog shows in my country Belarus and in many other European countries. I participated in training with my dogs. Later I became a breeder of kennel Denburg. And later I became a judge FCI (2,5,8 groups - all breeds) and a judge ATIBOX. 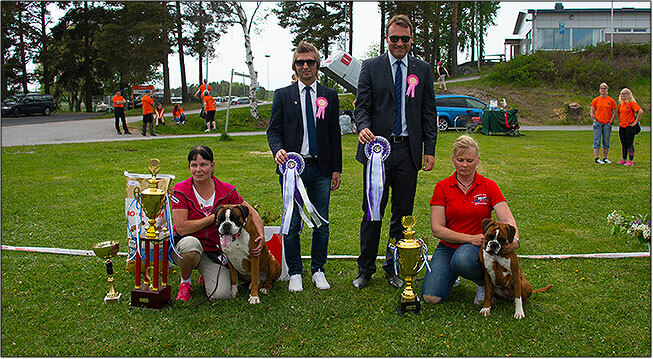 Boxers from my kennel became international champions, the national champions of many countries, winners and prizewinners of special boxer shows. 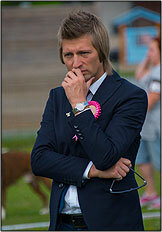 As a judge I have worked on special and all-breed dog shows in Belarus, Russia, Ukraine, Estonia and Finland." Radim Fiala: Nartut, Rop-Juniori, Rop-Veteraani, Rop-Jälkeläisluokka, Näyttelyn paras. By education an Agricultural Engineer, private entrepreneur, currently Parliamentarian. From 10 years of age he has had dogs, his first dog being a German shepherd. 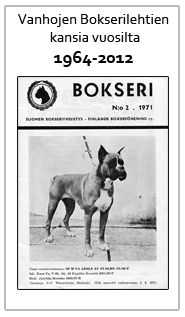 Later he trained and attended tests also with Schnauzers, Briards and finally with German Boxers. With a female German Boxer he attended the Czech Junior Championship and achieved the second place. From 1983 the German Boxers became his full-hearted affair. 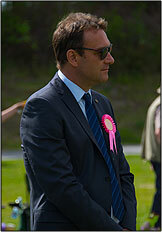 He is a member of the Czech Boxer club from its foundation in 1990 and currently the Chairman of the club. He is the Chairman of the Moravian-Silesian Cynologic Union, in the past times he has been a member of the Board of Directors and the Vice-Chairman of the Czech-Moravian Cynologic Union. Cynology is the subject he lectured at the Czech Agricultural University in Prague. He is the Chairman of Central Commission for Animal Welfare of the Ministry of Agriculture of the Czech Republik. He has been a judge from 2003 and an international judge sine 2008, judging club shows, annual shows, national and international shows, european, world and ATIBOX show, both in the Czech Republic as well as abroad (Italy, Austria, Poland, Estonia, Sweden, Hungary, Slovakia, Croatia, Russia, Slovenia, Greece). His kennel has the name Godolfin Barb with its first litter in 1995 and the most recent litter of already 4 generations of this name.